Hello folks, This is just a quick heads up to tell you about a new site I’ve built for people who want to get started with WordPress, Genesis and StudioPress. I show you, step by step, how to install Genesis and a StudiPress child theme. Then I show you how to add new pages to the site and set up the navigation bar, sidebar and a contact form. The new site is called InstallGensesis.com and it’s designed to teach a complete newbie how to install the Genesis Framework and a StudioPress child theme. 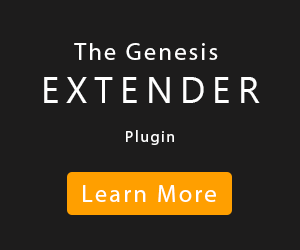 Learn how to install the Genesis Framework and a StudioPress child theme. 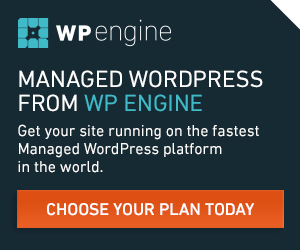 Buying WordPress hosting and a domain name. 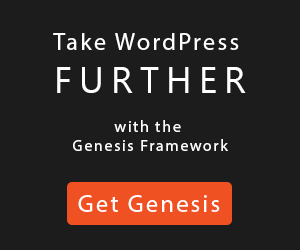 How to Install the Genesis Framework by StudioPress. Writing your first WordPress web pages. Adding content to the WordPress sidebar. Adding a Contact Form to Your WordPress website. Change the WordPress site title and tagline. 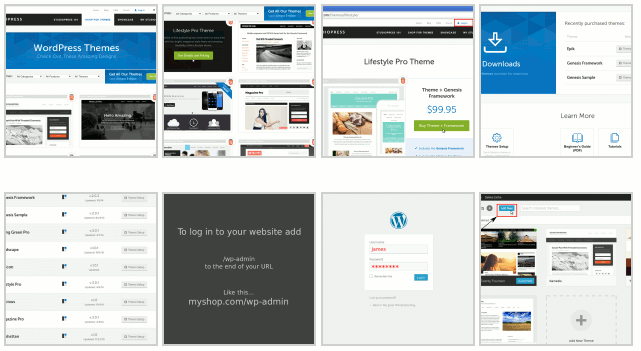 Setting up the Lifestyle Pro, StudioPress theme, home page. I’ve also made 8 new videos for the site. They teach you step by step, how to install the Genesis Framework by StudioPress. Each video page has many full size screen shots of the individual steps I go through in the videos. And each page has a text summery listing the different steps you need to take to set up your own Genesis powered StudioPress site. 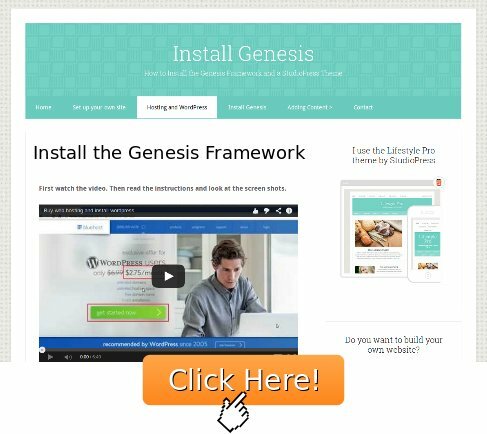 Installing the Genesis Framework a step by step guide with 60 screen-shots. I hope that by providing video, text instructions and screen-shots of each step, even a newbie will be able to set up their own site. From installing WordPress to adding content, having a simple website is easier than ever before.